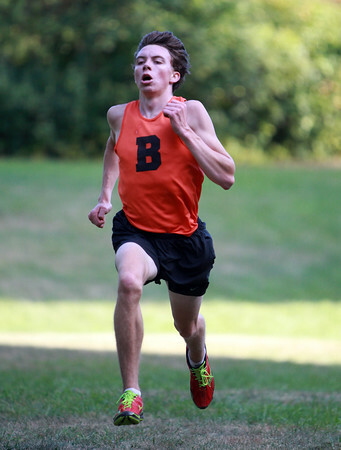 Beverly senior Campbell Woods races to a second place finish against Marblehead on Tuesday afternoon. DAVID LE/Staff photo. 9/23/14.